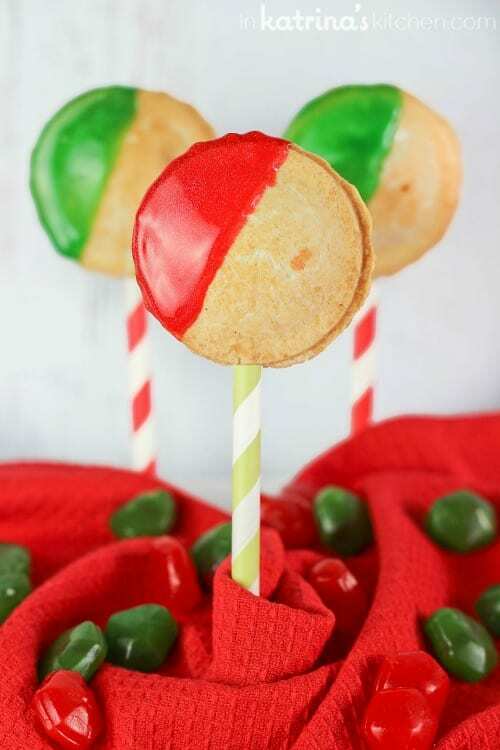 Fruit Snack Pie Pops- kids will LOVE this and you can use leftover pie crust. It’s so easy and only takes 5 minutes! I am excited to be a Crisco Pie Partner and to bring you this series of delicious pie posts sponsored by Crisco. Remember that one time that I told you about my fear of making pie crust from scratch? Well, now that I’ve been making pie crust like a BOSS of course I have to switch things up. I mean, seriously, did you expect me to fill my pie with actual fruit like the whole rest of the world? Surely you know me better by now. These Fruit Snack Pie Pops actually come from my husband’s brain. This summer he became all outdoorsy and began camping a lot. He even did crazy things like ride his bike hundreds of miles away carrying his tent, food, and other camping supplies with him. I don’t know about you but after riding my bike hundreds of miles I’m not exactly looking forward to sleeping on the ground. In his quest to lure me into camping he bought us a pie iron. All summer long he would put cherry pie filling between 2 pieces of buttered bread and cook it in the pie iron over our fire pit. He also told stories about how as a teenager he and his friends would put fruit snacks in between the bread and fire them up. Fruit snack pies over the fire? Now you’re talking! That’s my kind of camping. I told you abut my irrational fear of homemade pie crust a few weeks ago. Since then I’ve been honing my skills making the Crisco Perfect Pie Crust. Along the way I’ve chatted with the folks over at the Crisco Pie Hotline. You can call 1-877-ForPieTips and they’ll gladly answer all of your pie crust questions. As a Crisco Pie Partner, my challenge this time around was to use leftover pie crust to make something fabulous. Well, they didn’t say it had to be fabulous but I’m an overachiever like that. Fruit snacks are fabulous, right? 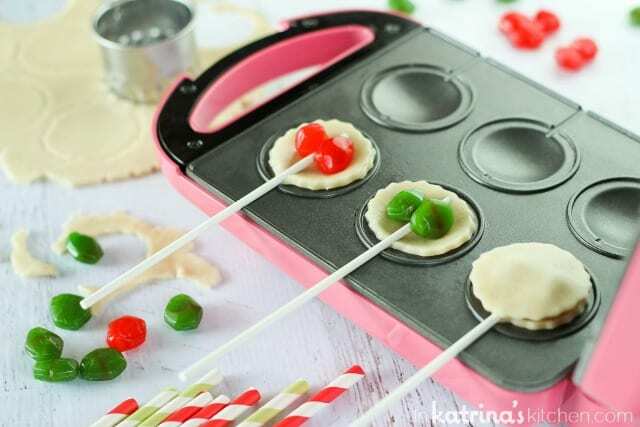 If you have this Babycakes Pie Pop Maker you can make these Fruit Snack Pie Pops in under 5 minutes using leftover pie crust scraps and a few gummy fruit snacks. 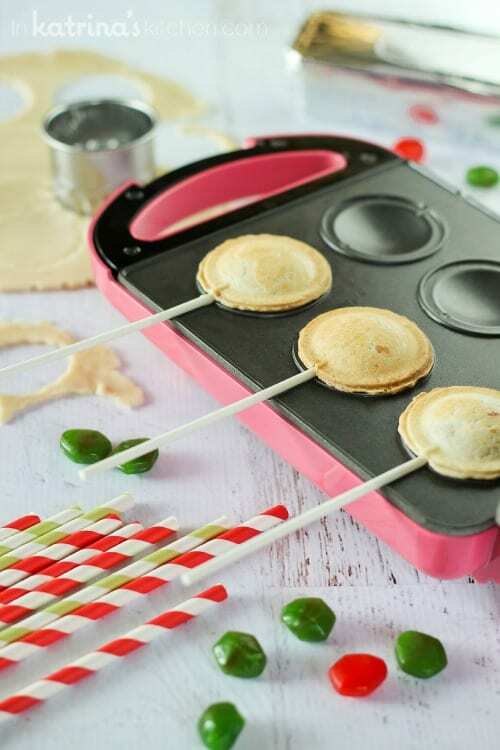 If you don’t have one you can enter to win a Babycakes Pie Pop Maker here. Alternatively you can make these in the oven on a baking sheet. 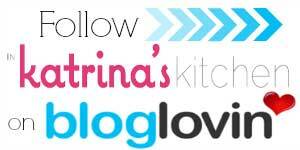 If you need a refresher head over to my post about making the perfect homemade pie crust using only 4 ingredients. 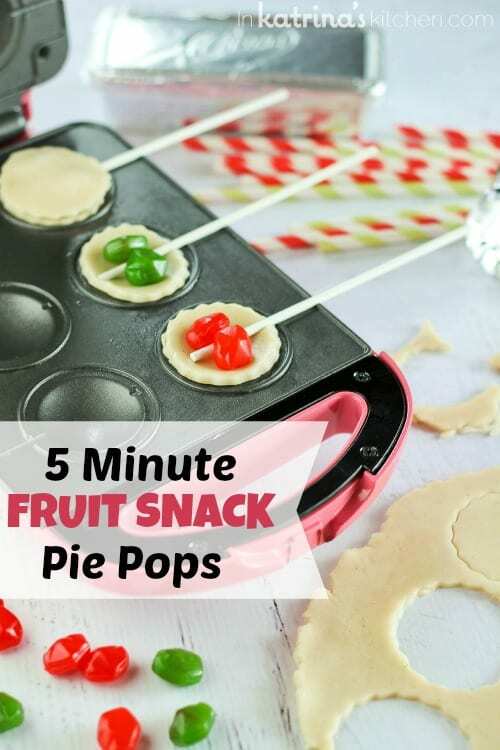 Then get yourself back here and make some Fruit Snack Pie Pops. When making pie pops it is best to roll the dough pretty thin. You could also leave out the sticks if you don’t have them available to you. Sprinkle the pie crust with some cinnamon sugar before cutting out pie crust rounds if you want. 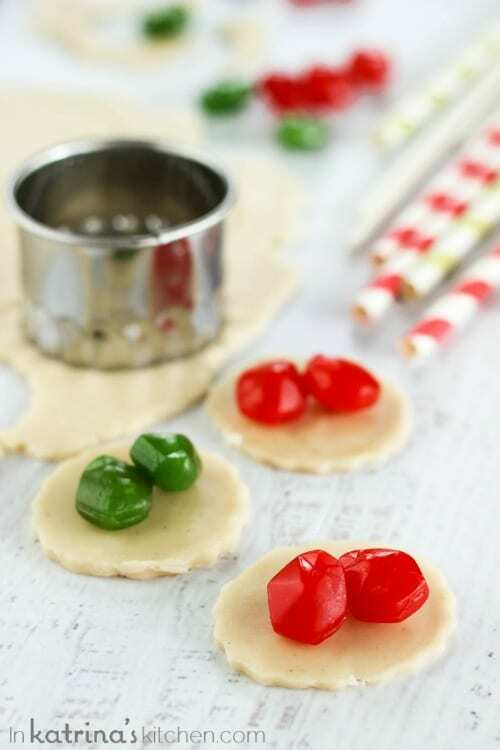 Leave them naked or dress them up with a some festive store-bought icing. 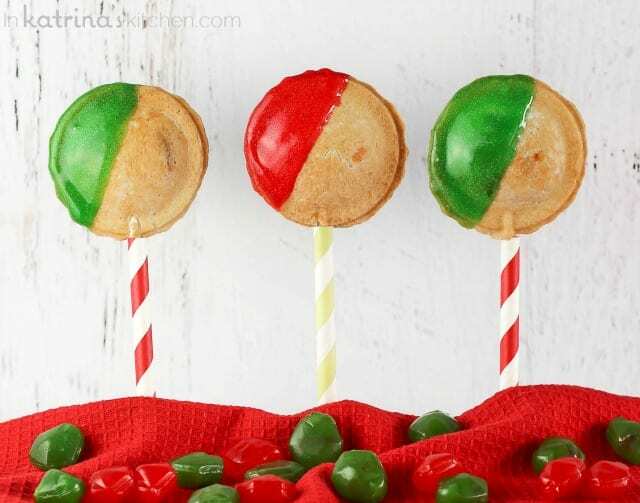 Fruit Snack Pie Pops- kids will LOVE this and you can use leftover pie crust. It's so easy and only takes 5 minutes! Turn on pie pop maker to preheat. Roll your pie crust scraps very thin. 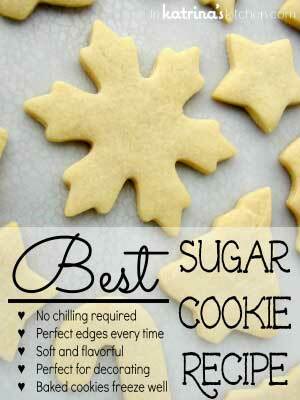 Sprinkle with cinnamon sugar (optional) and cut into rounds. 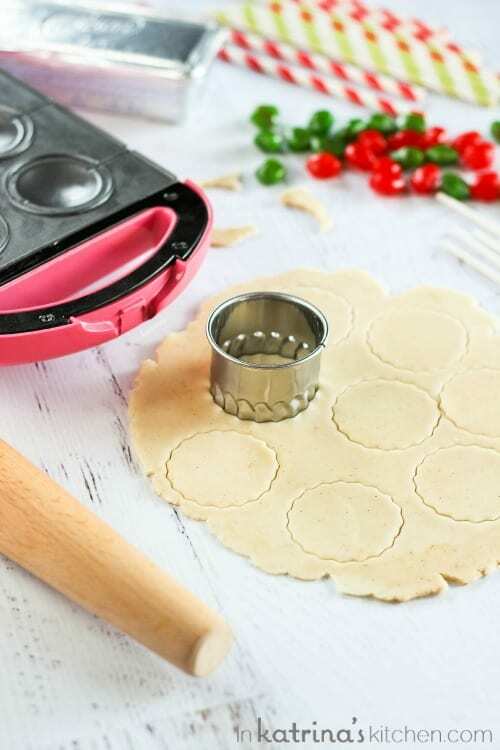 Place 1 piece of dough into a pie pop maker. Next add a lollipop stick (if using) and 2 fruit snacks. Top with remaining piece of dough and close the lid of the pie pop maker. Bake for up to 2 minutes until golden. 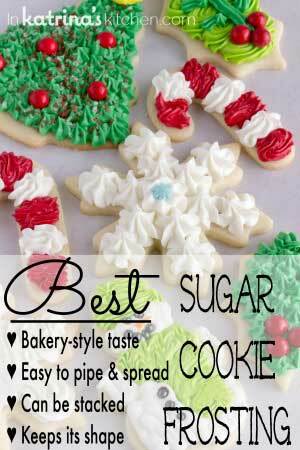 Remove and dip in icing if desired. Best if enjoyed while still warm. Alternatively you can make these in the oven on a baking sheet. 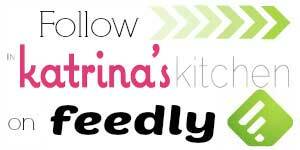 Crimp pie crust edges together with a fork before baking 10-15 minutes until golden. These look super fun to make 🙂 Love the idea. They were fun to make with the kids. Thanks Laura! That is just such a fun idea!! Never in a million years would I have thought to do that! SO! CUTE!!! Tell the hubs this is brilliant! The kids would go caaaraaaayzy for ’em! I will! lol Yes kiddos sure love their fruit snacks, don’t they?! This is just…it’s…I love it. That is all. 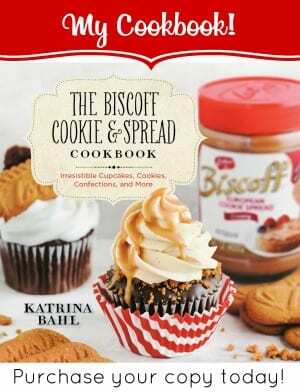 This is genius and so YOU!